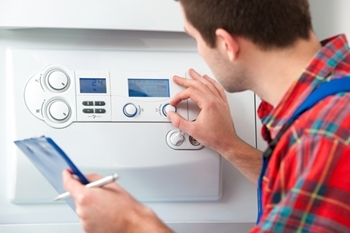 There are few systems in your home that are quite as important as your heating and cooling systems. 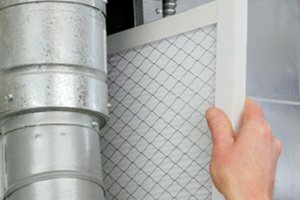 These HVAC systems are responsible for a great deal of the comfort and convenience that you and your family enjoy from your home on a daily basis, but like any other mechanical device out there, they need regular care from time to time to ensure they are always up and functioning at their best. Here at Exclusive Heating, Air Conditioning, Sewer, & Drain, our team of heating and air conditioning service professionals have the skill, training, and experience to help you keep your heating and cooling systems up and functioning their best at all times. 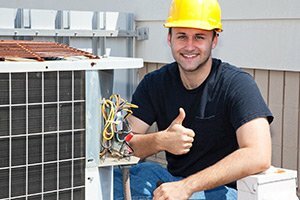 No matter how old or new your heating and air conditioning systems in your home are, or what kind of condition they are in, you never want to settle for anything less than the absolute best when it comes to continued HVAC maintenance service needs in New Jersey, and when you make the call to our team of experienced heating and air conditioning professionals, you never will. Your heating and cooling systems are one of the biggest investments in your home that you are ever going to make, and as such, it pays to make sure that you invest in the proper HVAC services to keep them functioning their best. No one wants to be stuck without heat or AC when the temperatures outside start to get uncomfortable, but if you put off the regular HVAC maintenance your system needs to keep working its best, that might be the situation you find yourself in. If you have any questions about our full line of air conditioning and heating maintenance services, or if you would like to schedule an appointment for consultation with one of our specialists, give us a call today. Our team of heating and air conditioning service experts are always standing by and would be more than happy to assist you in any way we can. When it comes to service for your home’s heating and air conditioning systems, preventative is always going to be the more affordable and the more efficient option when compared to emergency service. 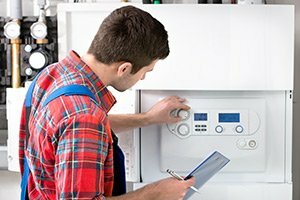 Taking the time now to schedule your heating and cooling maintenance service will help ensure that any small issues within your systems don’t have the opportunity to develop into something larger and more destructive, and can also help you to improve their overall efficiency, leading to lower monthly energy bills as well. 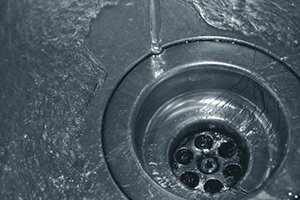 If your home’s heating and cooling systems just don’t seem to be functioning like they used to, or it has been a while since your last maintenance appointment, give our team of experienced professionals here at Exclusive Heating, Air Conditioning, Sewer, & Drain a call today. To schedule proper HVAC maintenance with our New Jersey heating and air conditioning experts, call Exclusive Heating, Air Conditioning, Sewer & Drain Service at 732-287-6300 or complete our online request form.